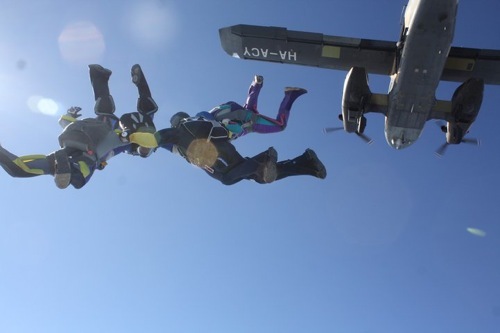 Feel the thrill of freefall ... Come take the leap of a lifetime! 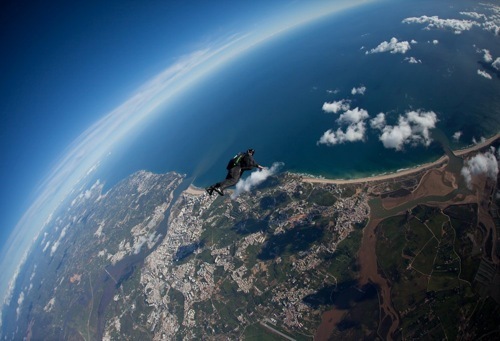 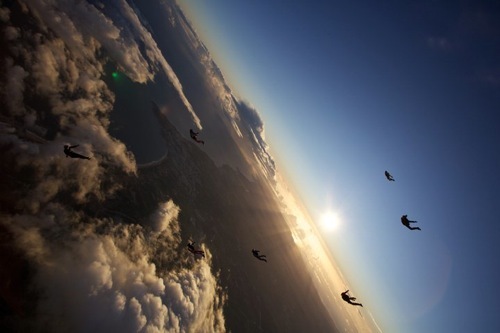 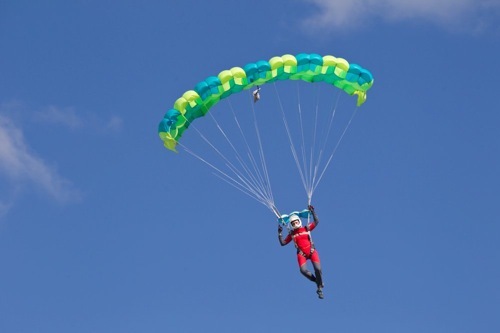 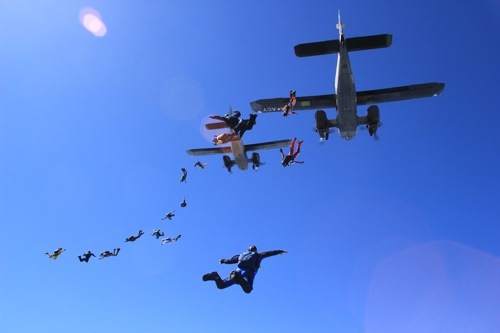 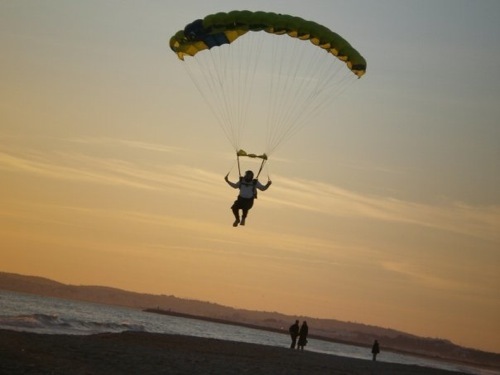 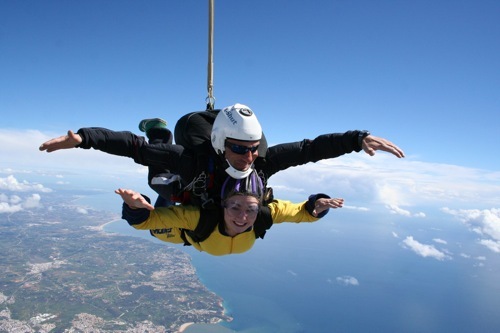 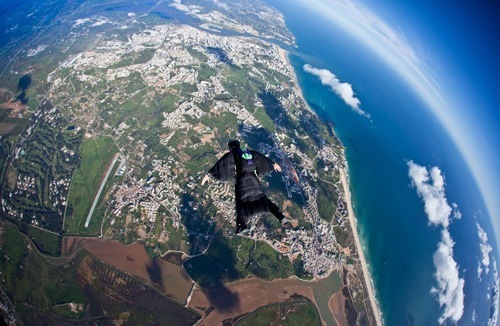 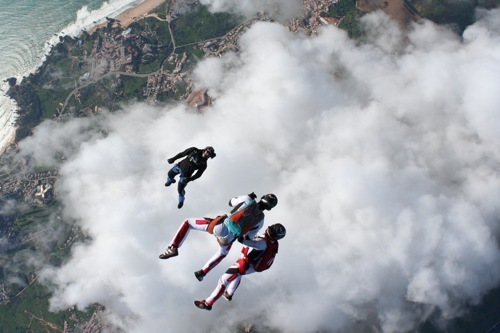 Jump from a plane at 3,200 meters on the beautiful Algarve coast, with an experienced instructor. 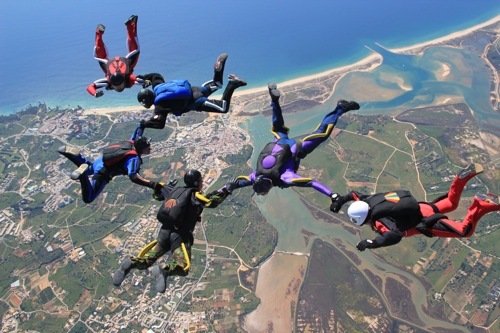 Jump from a plane at 3,200 meters on the beautiful Algarve coast, with an experienced instructor. 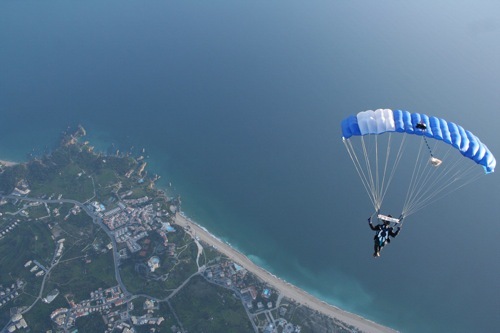 Our instructors and staff are qualified by the rules of Deutsche Fallschirmsportverbandes, the Portuguese Federation of Parachuting and BritishParachuteAssocitation.